Today, Leikeli47 shares her debut album Wash & Set, which is available across all digital music platforms via Hardcover/RCA Records. To coincide with the release, Leikeli47 is giving us a new video for her song “M I L K” which shows her partnering up with her Milk Makeup family. Leikeli47 has been part of the Milk Makeup family since the brand’s birth back in 2016, performing alongside Santigold and Salt-N-Pepa at their launch party. She also appeared in their Live Your Look campaign, inspiring the brand with her personal style. 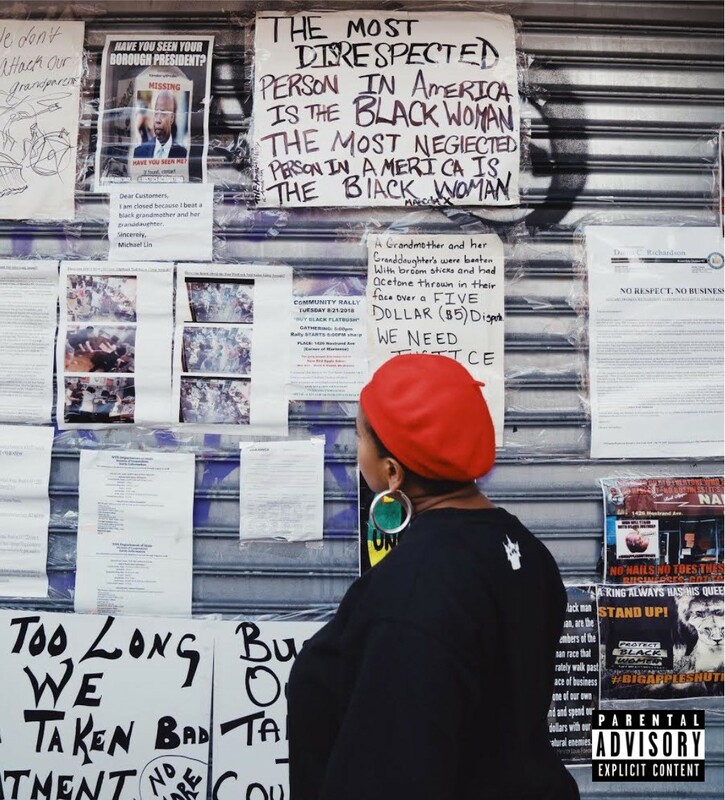 Previously, Leikeli47 released videos for her tracks “2nd fiddle,” “Miss Me,” and “O.M.C.” You can also hear tracks like “Who’s That,” “Money,” and “Attitude” on HBO’s hit show Insecure, with the latter appearing on the series’ soundtrack. 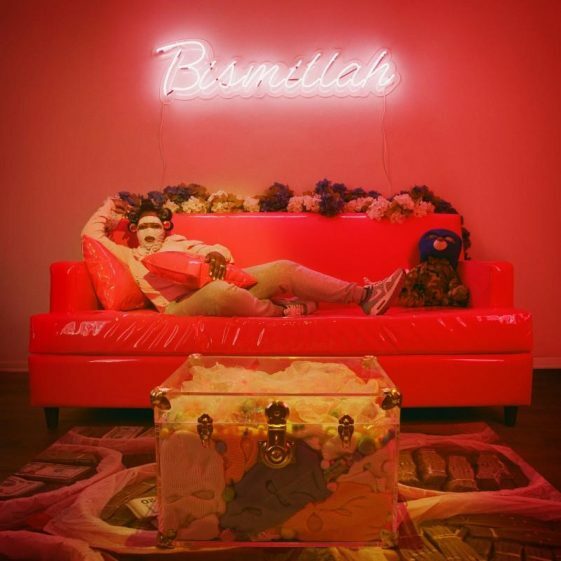 Listen to Wash & Set, watch the new video for “M I L K” above, and stay tuned for more from Leikeli47.